We value the trust of our clients and thus, deliver excellent quality Cotton Waste, Yarn and other products. 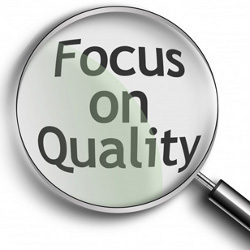 Our business organization is outfitted with a quality testing center. This unit is equipped with sophisticated equipment and modern tools. With the help of these facilities. Our unwavering commitment to quality has mustered us a large network of clients in India & abroad. 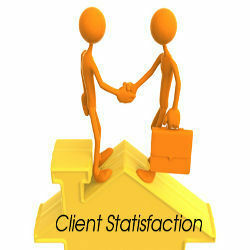 We are a client-centric organization and attaining their complete satisfaction is our topmost aim. In order to meet the demands of our valuable clients, we provide our goods in both bulk and small quantity. Furthermore, we pack the products in such a way that their freshness does not get affected. We deliver our products by road or sea and provide from easy payment modes such as cheque and cash. Further, we also provide convenient payment terms including D/A and L/C. For clients' convenience, we also provide paid samples so that they can check the quality of the goods.